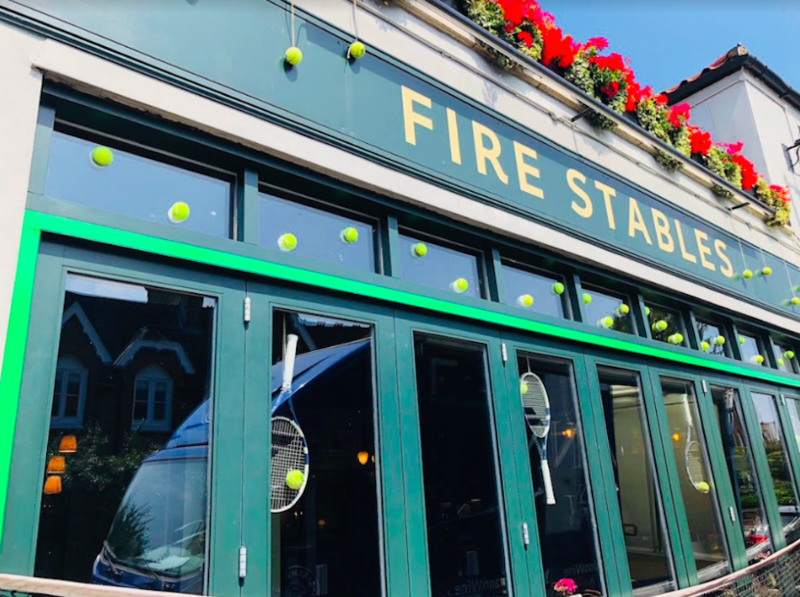 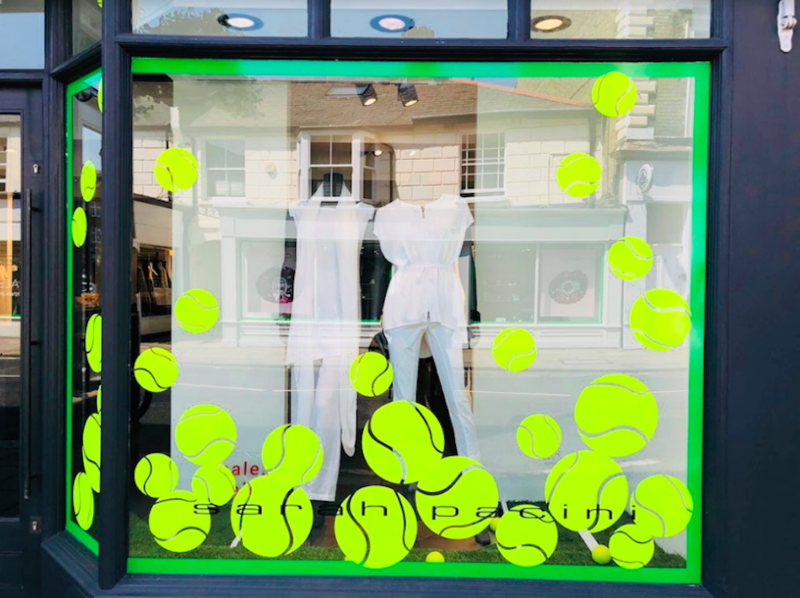 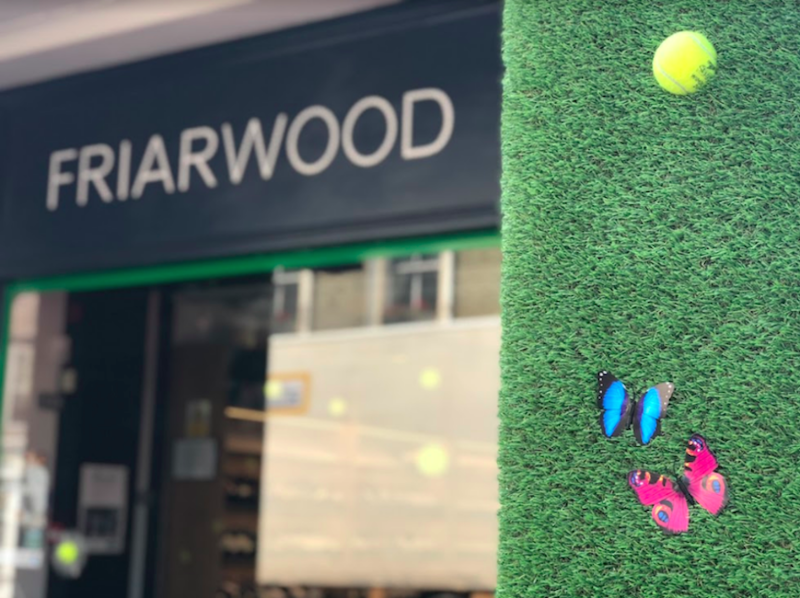 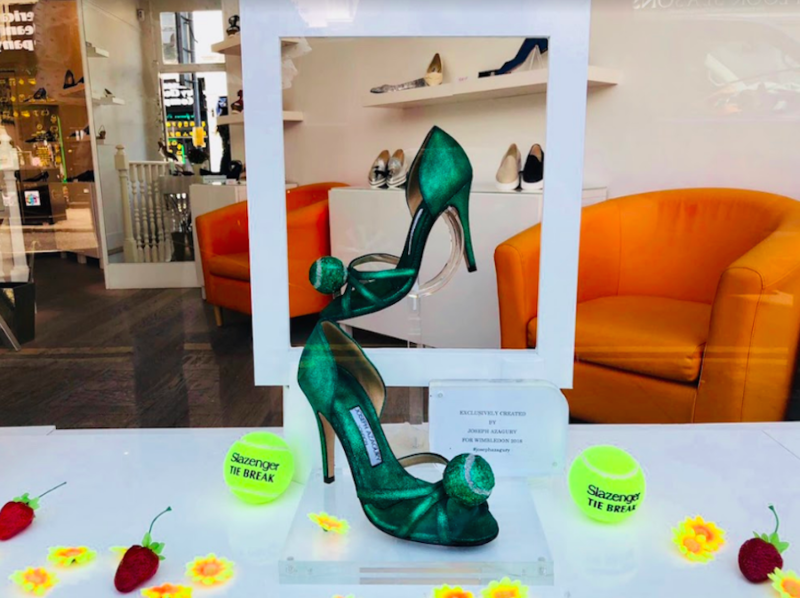 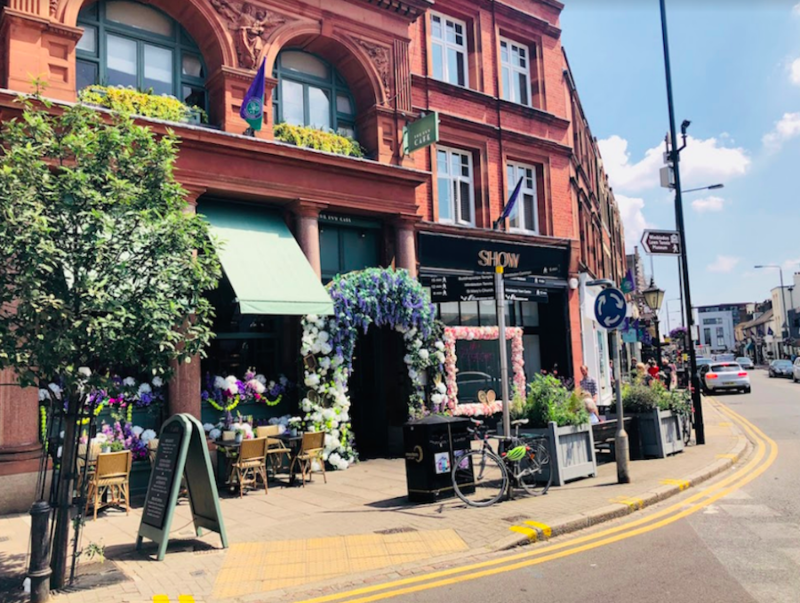 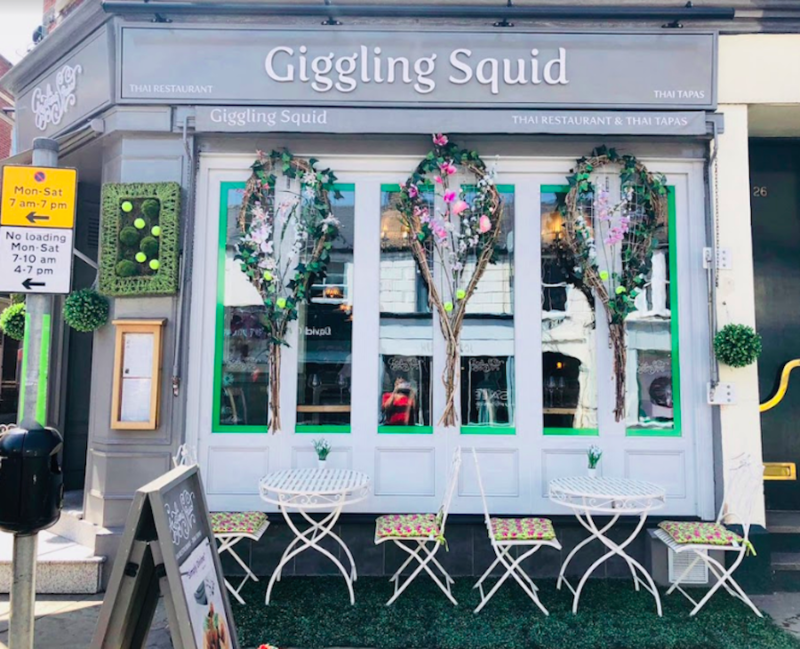 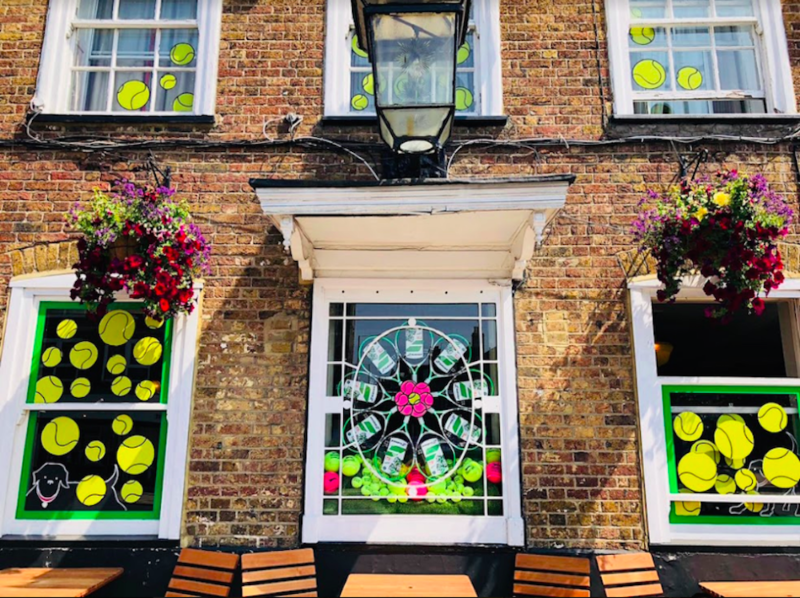 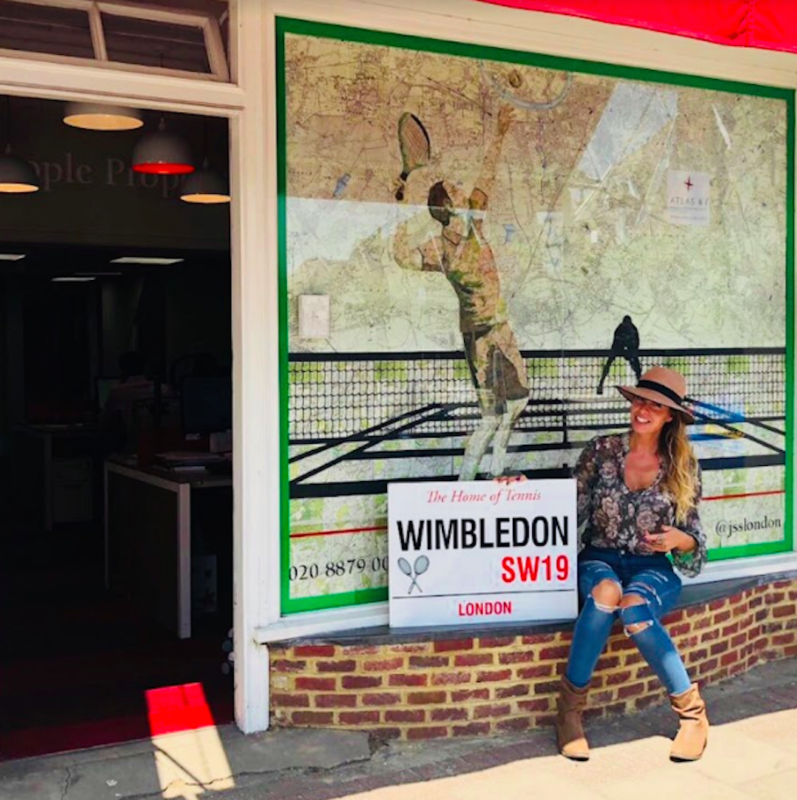 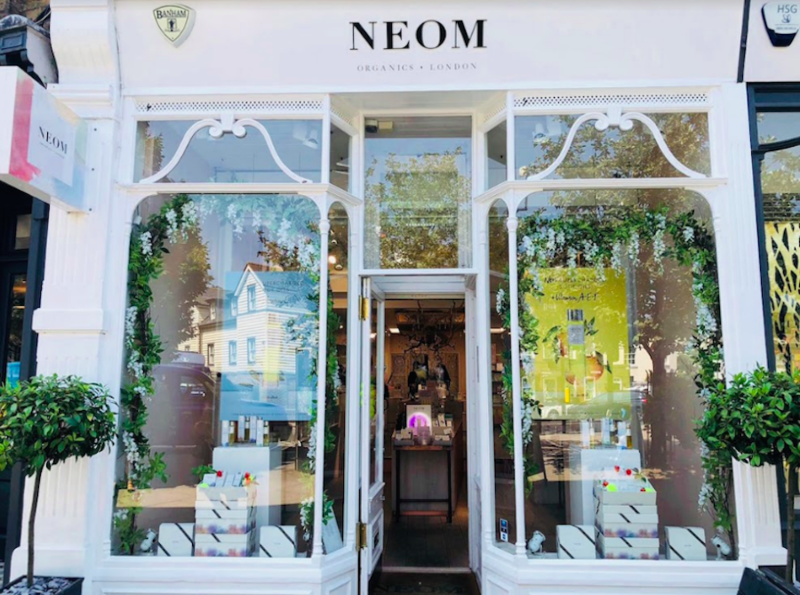 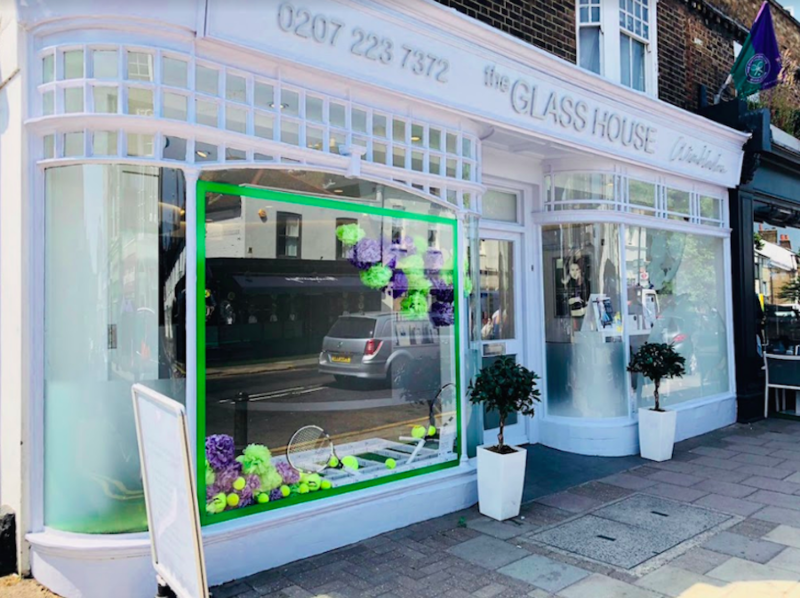 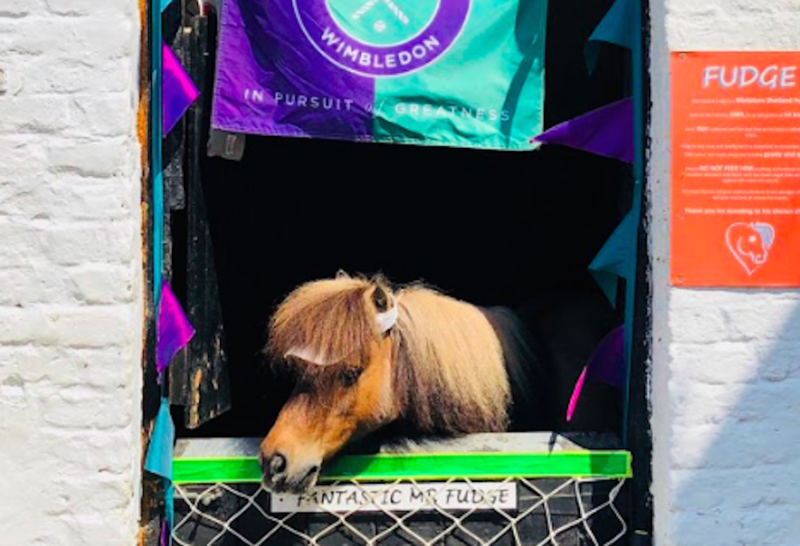 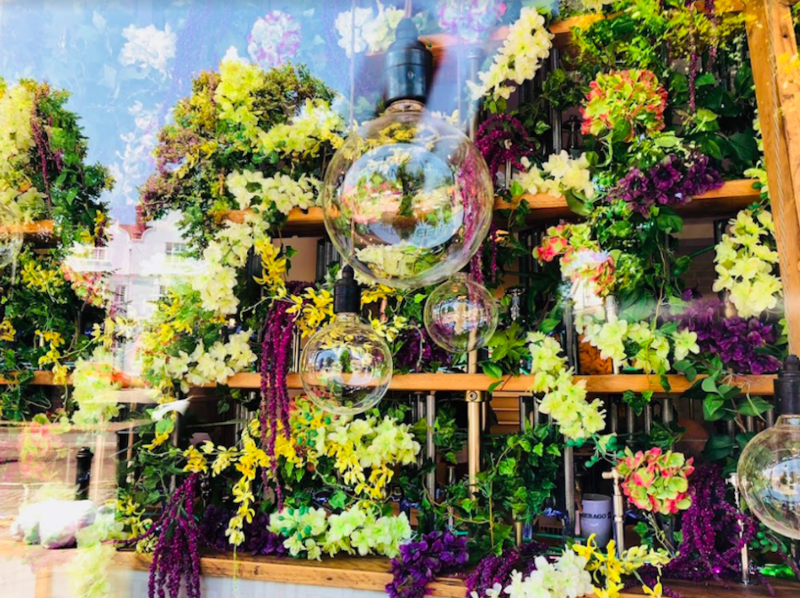 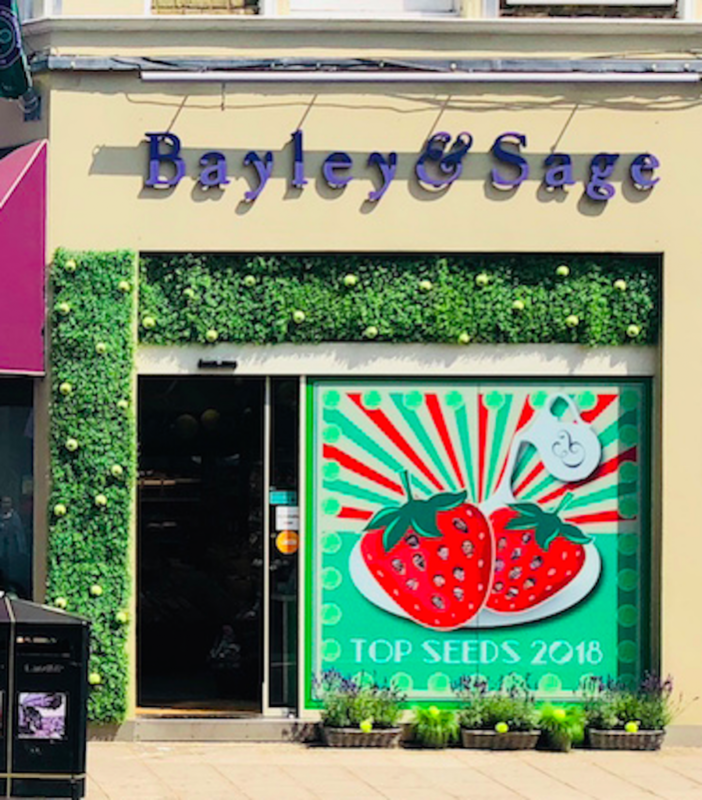 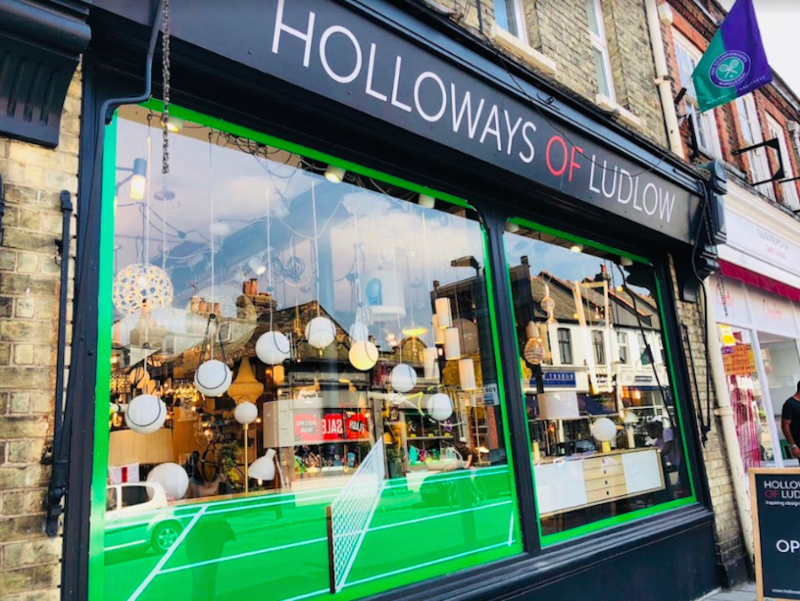 Wimbledon fever has officially hit our town with Wimbledon village windows, cute tennis shoes and even a pony in full tennis gear. 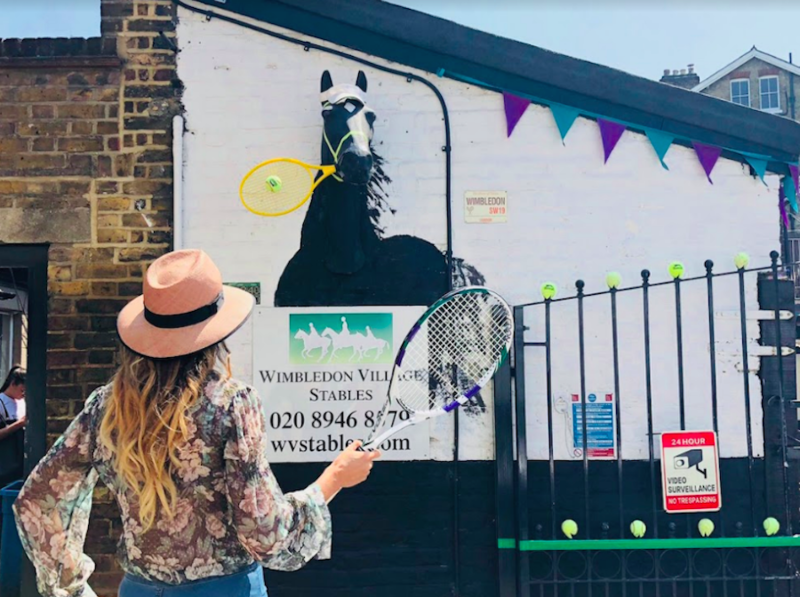 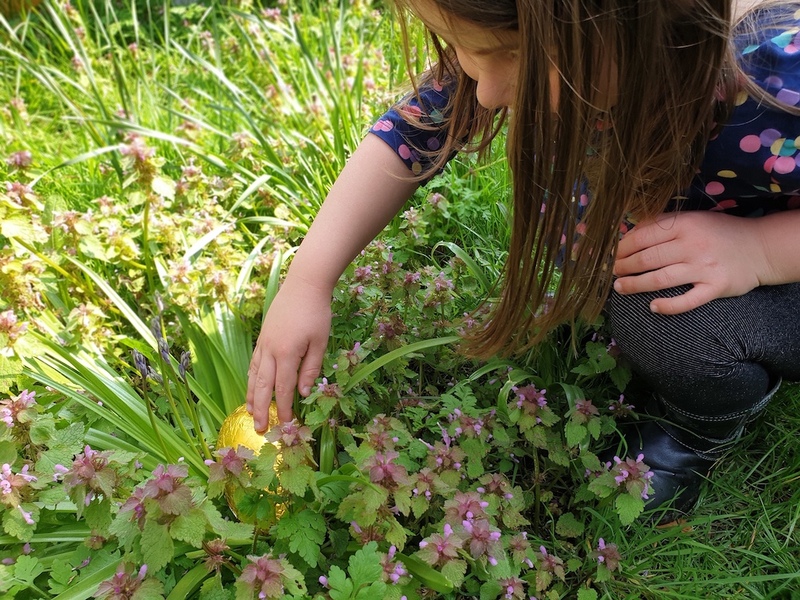 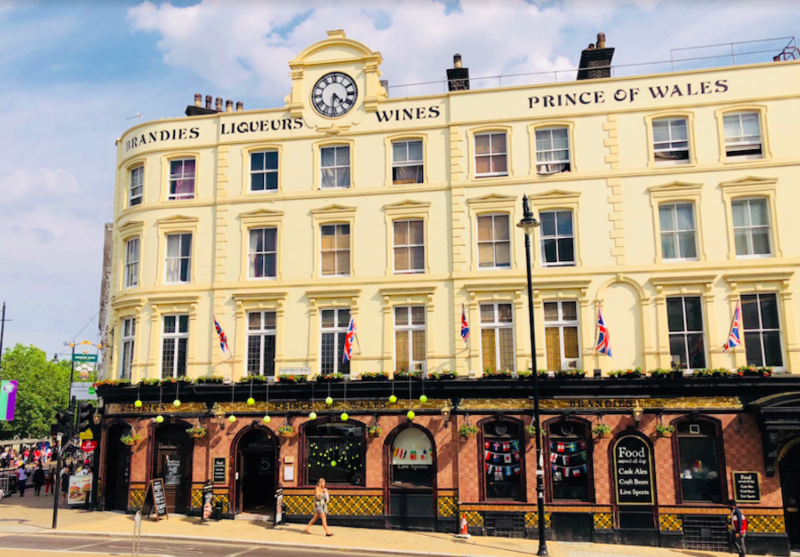 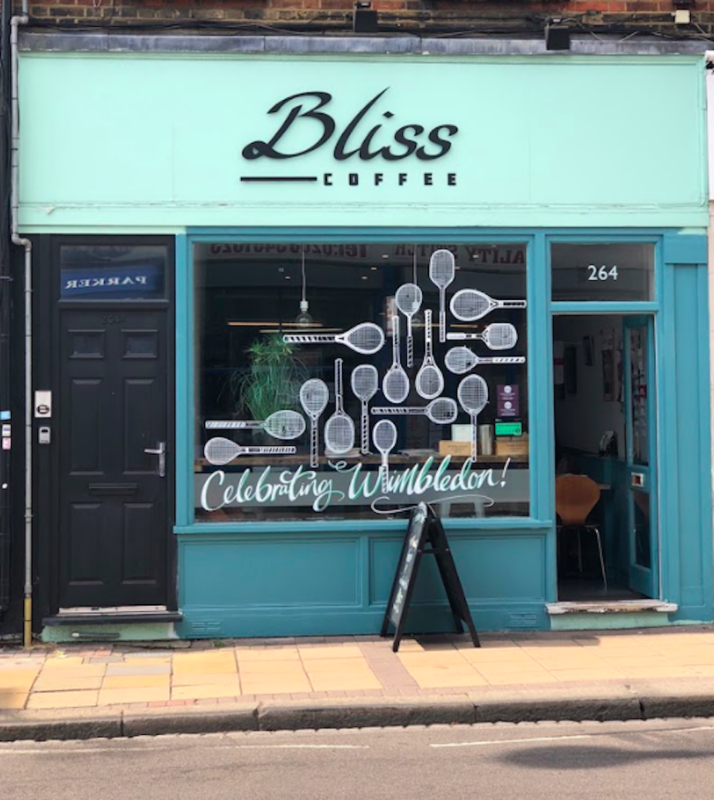 From Wimbledon to Southfields we are spoilt by creativity. 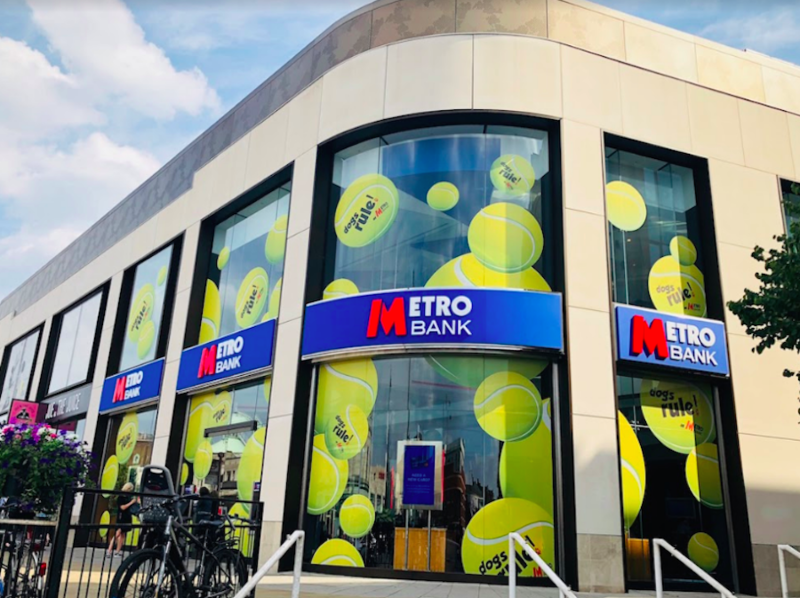 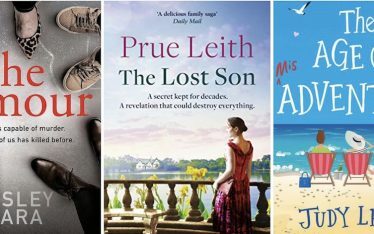 Winner to be announced 10th July.